Mom's angels came to guide her spirit home on February twelfth, two days after her birthday. 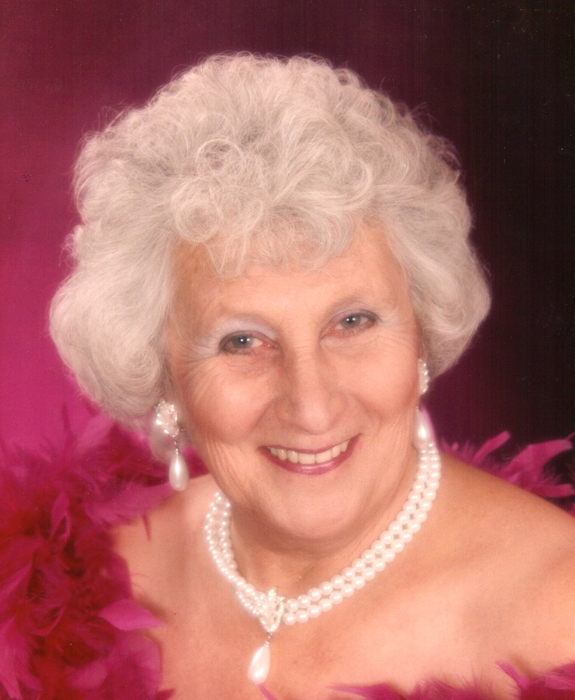 Gayel died peacefully at home in the arms of family. She will be greatly missed by her children David, Diana (George) and Sandra. She was predeceased by her husband Wilbert, daughter Rachel and grandson Kevin. She will also be missed by her grandchildren Denise, Lisa, Tammy, Lara, Elyse, Richard, Morgan, Becky and Ronan and great-grandchildren Alicia, Joshua, KaSandra, Fares, and Summer and great great grandchildren Brooklyn, Jade, Drayden, Adlyn and Mariah and many nieces, nephews and friends. The family will receive friends at St. Paul's Presbyterian Church, 1955 Stella 40 Foot Road on Amherst Island on Saturday, February 16 from 11:00 a.m. with Service at 12:05 pm. Interment Glenwood Cemetery with refreshments to follow in the church hall. The family extends a special thank you to Tammy (Care Partners) and JoAnne (Smile Program) for all their caring support for Gayel. In the care of HANNAH FUNERAL HOME in Napanee (613-354-3341).